ROME (AP) — Italian news reports say an explosion at a gas station has killed two people and injured several others. 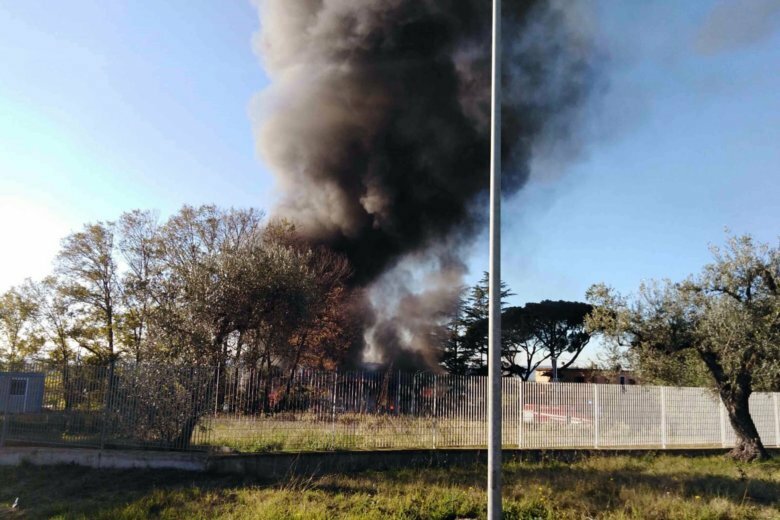 Rieti police chief Antonio Mannoni tells the ANSA news agency the incident occurred Wednesday as a fuel tanker was offloading fuel at the service station. Fire crews were responding to an initial blaze when a huge explosion rattled the area. The blast occurred along the Salaria state road, one of the main highways north of Rome.